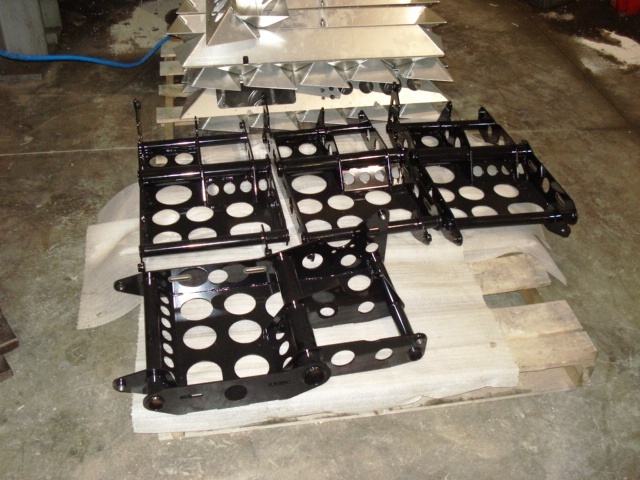 Laser Craft has the ability to not only stamp and cut your parts, but we also have assembly. 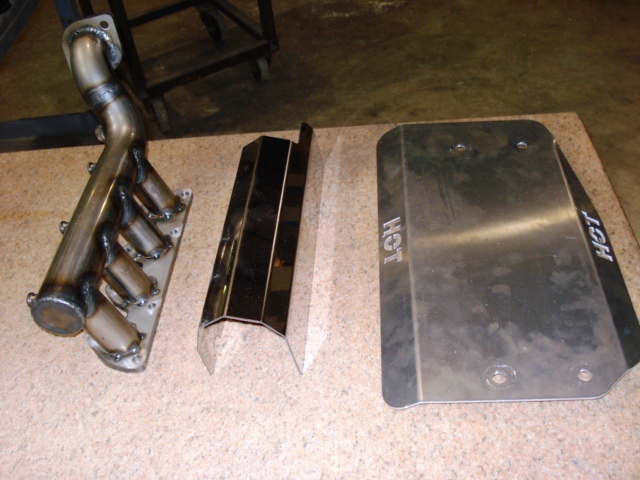 We can robotically weld seats and frame parts, to adding nuts and studs. We know the importance of having your assembly right the first time. 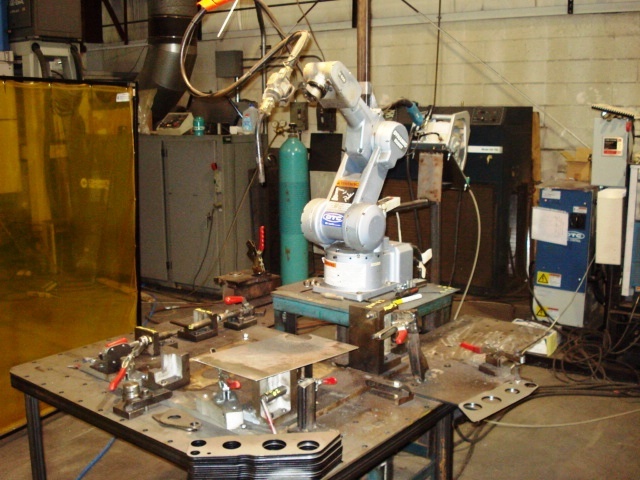 Each assembly goes through our Inspection department to meet customer specifications.